Extreme Labs Post Cycle Therapy, or PCT, is designed for use by individuals at the end of a Pro Hormone course. 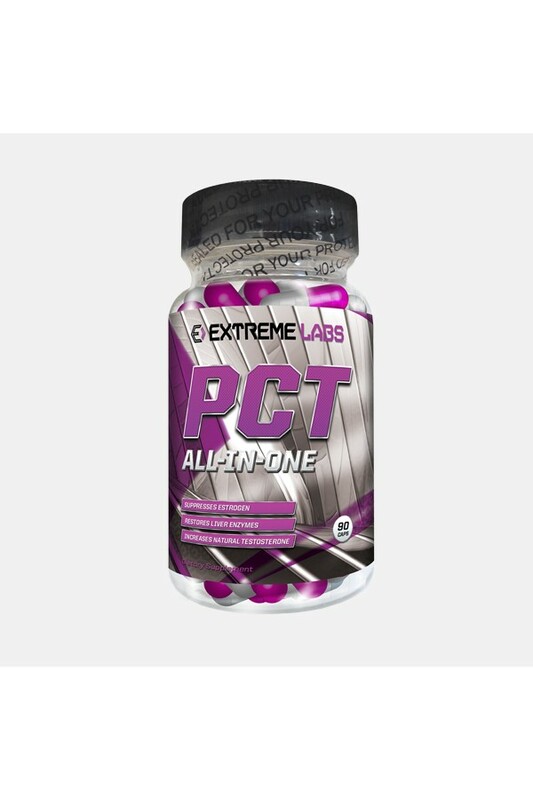 PCT has been specifically formulated and dosed to be the leading PCT on the market today. If you’ve taken your training and supplementation to the EXTREME you need to take your PCT to the EXTREME too! This product is only suitable for males over the age of 21.